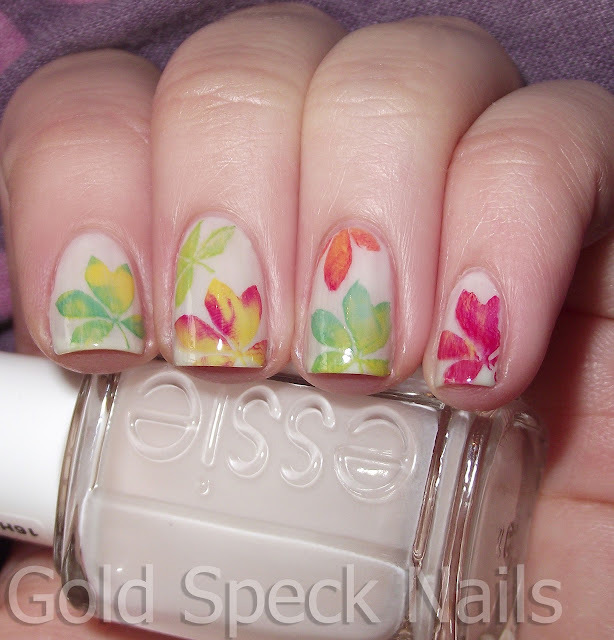 This week's challenge over at Adventures In Stamping was for a Leafy manicure. 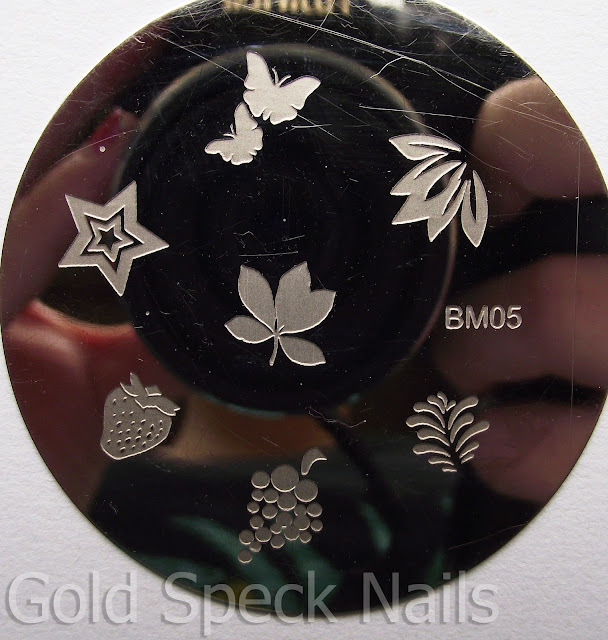 This is kind of what I was planning from the beginning, but I wish I had used a different leaf image, and maybe chosen different stamping polishes too. Edit: I used this method for the multi coloured stamping. To see other times I've used this method click here. 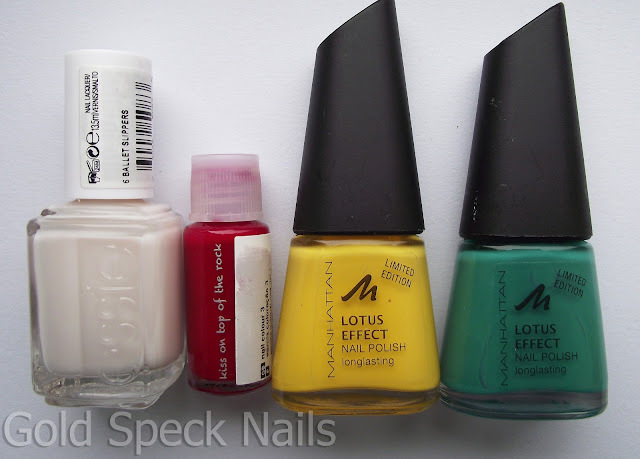 Hope you all liked them :] I think my favourite nail is my ring finger. Love this! How did you create that marbled stamping look? Hi! I used a method I use quite a lot (I've edited a link into the post now) thanks for reminding me what I was missing hehe! This is stunning! 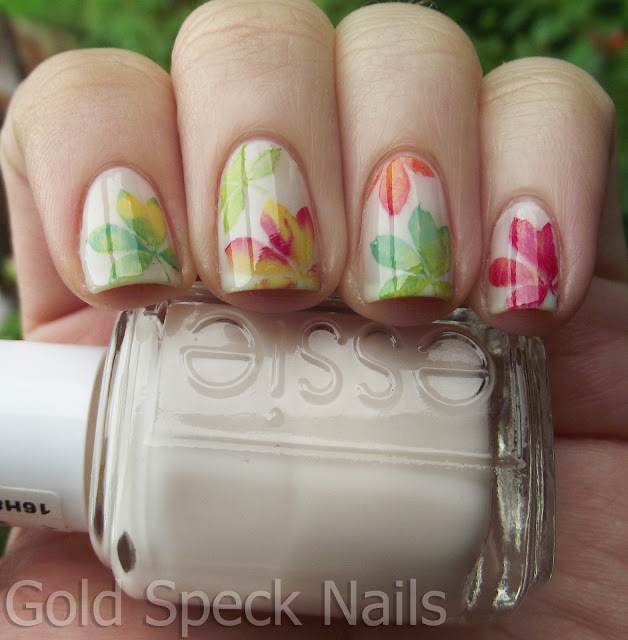 "Autumn leaves" is one of my favourite design but I don't think I've ever seen it with multi coloured stamping before. Wow! I really love how it came out! Beautiful!! Gorgeous!!! Now I don't like my leafy nails at all!! LOL! These look awesome, no changes required! Beautiful! I'm glad you used all the colors you did because THIS IS SO PRETTY! Aww, this is stunning, very beautiful!! :D I'm glad you like! That is beautful and so delicate. Multicolor stamping... envious! 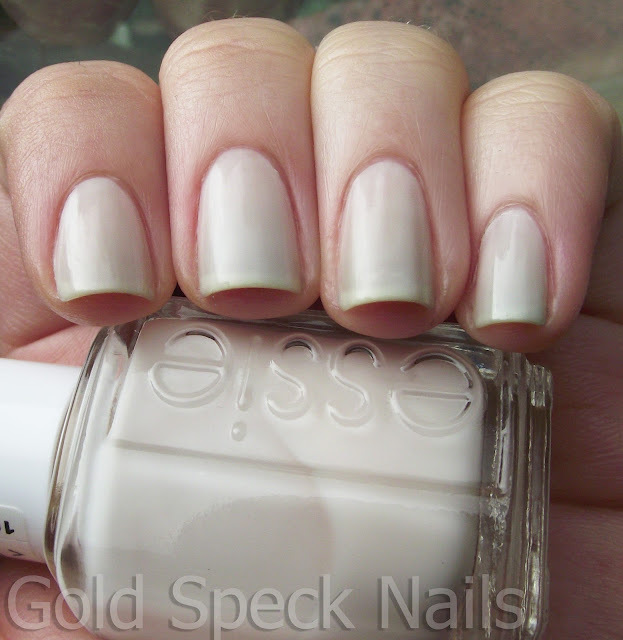 Oops, meant to ask: Which Essie white is that? Lovely! 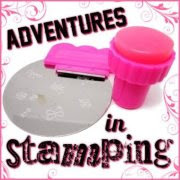 I have to try multicolour stamping! These look absolutely amazing!!! I had to do a double take, I thought they were those little real dried leaves!! this is sooo delicate, beautiful! Came on Jenni, you don't need to change absolutely nothing lool :) I LOVED this!! It reminded how much i'm in need for fall lol :) Kisses! Hehe Thank you! I'm in need for Autumn too! ohhh my goodness soo cute! Holy Cow! This is freaking amazing!!!! So gorgeous!! ♥ Need to try it myself. OMG! This looks amazing! Great job! Nails down the nicest multi coloured stamping manicure I have ever seen, and I spend a LOT of time looking at nail blogs. Just gorgeous. LOVE - especially the middle finger leaves!! I thought it was stickers! THis is so delicate and gorgeous and I can't believe theyre not stickers! I still have to try the multi color stamp technique-this truly is beautiful! love this, great autumn mani! !